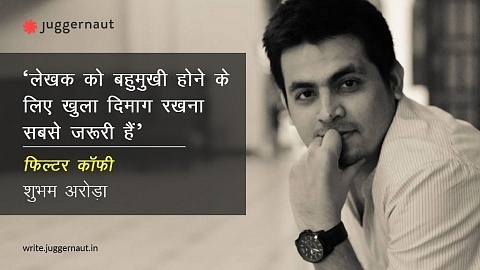 Pratishtha Singh is a lecturer of Italian language and literature in the Delhi University. She is an author and a poet. She’s in the process of finishing her doctoral thesis on the representation of Mussolini in Contemporary Italian literature. 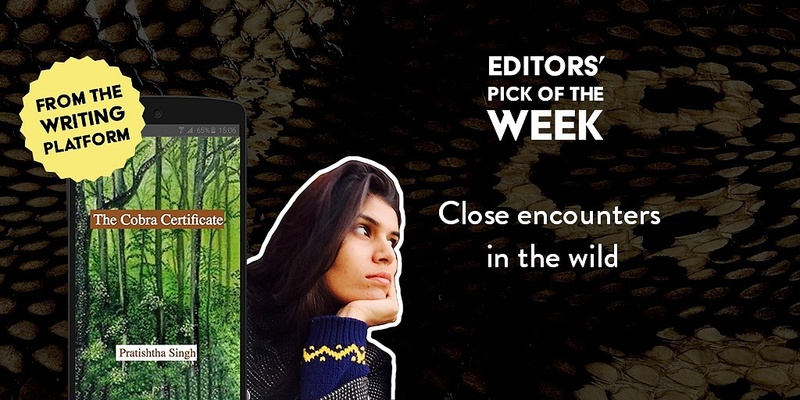 Her short story, The Cobra Certificate is the story of Jerry and Yudi, twin brothers and wildlife filmmakers who decide to leave for the Western Ghats in search of leopards. Their encounters on this trip change their lives forever. Could you inform the readers a little bit more about your work? This short story is loosely based on true events in the life of one of the country’s most well-known wildlife filmmaker, Mike Pandey. 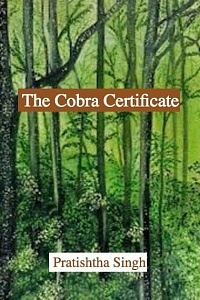 He once told me the experience he had with a cobra and I wrote a story around it with imaginary characters. The good thing is that Mike, being an extremely generous person, seemed to like the story too! Please tell us something about your early years and major influences on you. What inspires you still? I have always read the Classics with a lot of interest. But not just classics in English, also in Hindi and Urdu. My writing is inspired by Shrilal Shukla and Ismat Chughtai in similar measures as it is by Arthur Conan Doyle and Shakespeare. My inspiration now, is European literature which I study and teach at Delhi University. What difference does writing make to your life? Do you think you’ll move on to other story formats in your future? Writing gives me a parallel life in some way! At times, it gives more layers to my existence. I feel very protective about my work while writing but later, when it gets published, I leave it in the public domain and mentally disconnect from it. I have already published a travelogue in Hindi on voter women in Bihar with Vani Prakashan. My novel in Indian English is ready for publication, hopefully soon. I’m working on my next novel. I started writing when I was six. I still don’t know that I want to be a writer. I write only when I can’t keep it in any longer. Is there a preferred time of the day when you get your writing done? I write in early mornings and late nights. Sometimes, I get up in the middle of the night with some thought and I write it on my phone to develop the next morning. Do you write one particular genre or different genres? Which one is your favorite? I dabble a bit in different genres. In fact, my latest story was a children’s read. My favorite genre is romance (in a very broad sense!). I also write political fiction in Hindi, English and Italian. Is there a particular target audience you had in mind for this work? Young city dwellers! They need to retreat in a story which offers this sort of green respite! Can you suggest some books for our readers that you think are must reads? I’m re-reading Homer’s Iliad and I recommend it strongly. I’m reading it on your app! Plus, I recommend A Constant Music by Vikram Seth. The most difficult part is keeping up with ‘real’ life! One has to find lonely mental spaces within the shared physical and geographical spaces. That is the most difficult part. How was your experience with the Juggernaut Writing Platform? It was not easy at first. I could not change the cover of the book and I couldn’t make changes. It might be because of my personal limitations in the field of technology! But Juggernaut’s team was extremely prompt and helpful. It turned out to be a great idea!